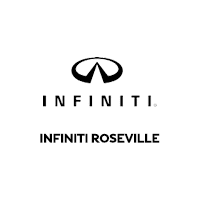 CHECK OUT THE REASONS WE SAY EXPECT MORE AT THE ALL-NEW INFINITI Roseville. We’re a family owned and operated business, proud to serve the local Sacramento Valley. 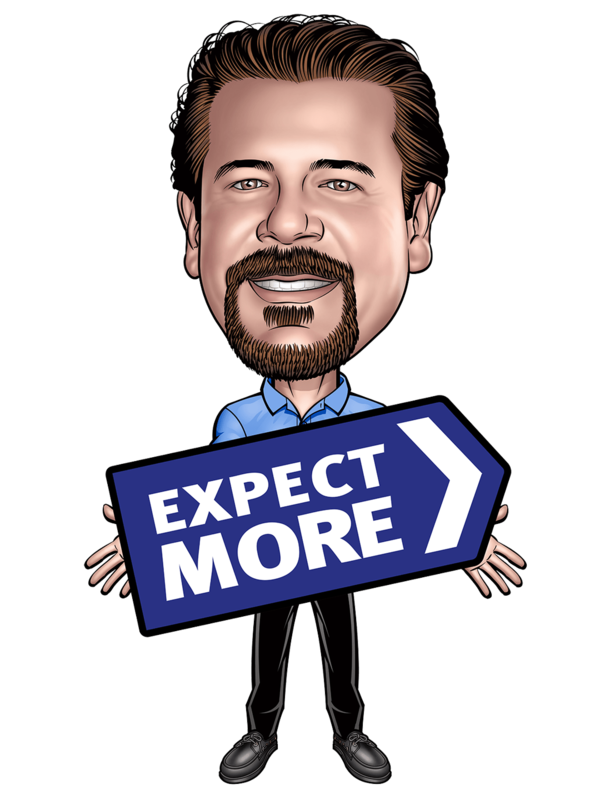 Our owner, John Driebe has been in the car business for over 20 years and values the relationships we’ve created. We’re conveniently located in the heart of Sacramento, right off Highway 80, in the Roseville Auto Mall. We believe in the power of volume pricing. Much of our business comes from repeat and referral business.